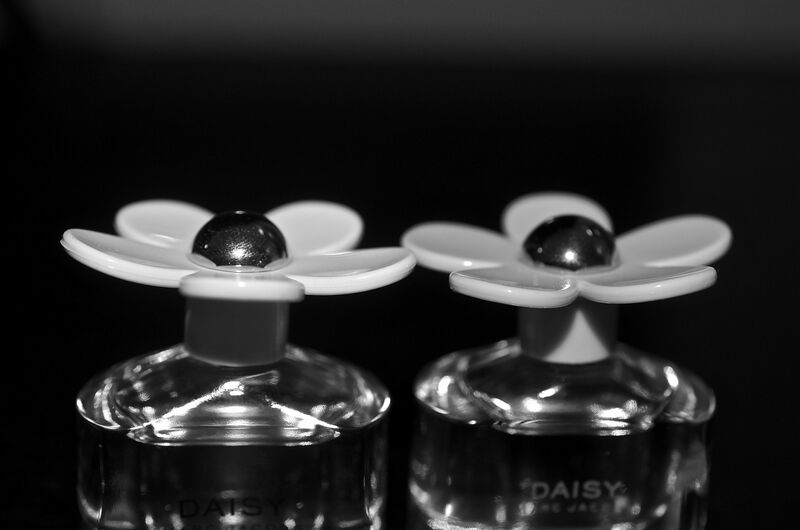 Oh Daisy... you smell so good! p.s while driving, n' I couldn't resist. Fantastike kto foto. Ko jane marr??? Shtepia e Vjerres, lol. .